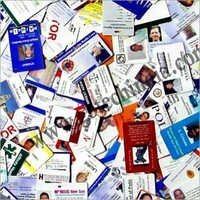 By virtue of our uppermost norms for quality, we are a well-known Id Card Cutter Machine Supplier in the field. 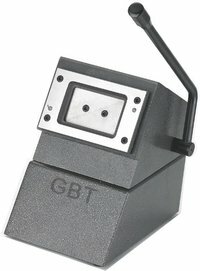 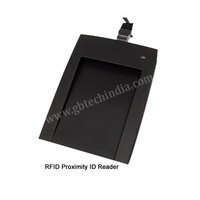 We offer compact and smart ID Card Machine, which yields the best results. 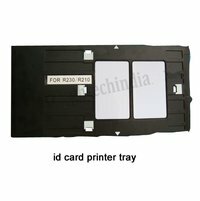 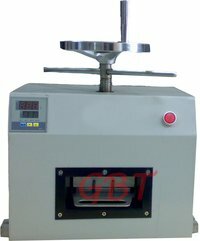 Our offered Id Card Cutter Machine finds wide usage in making of high quality ID cards. 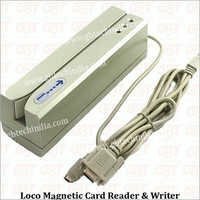 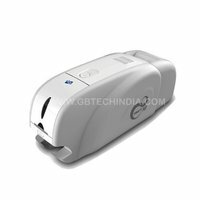 It's because as the Id Card Cutter works precisely and very easy to operate. 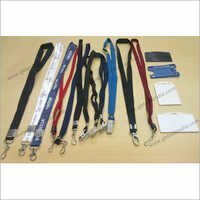 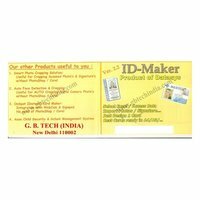 Also, we offer high quality Id Card Machine Material to cater all-embracing needs of ID Card Making Process. 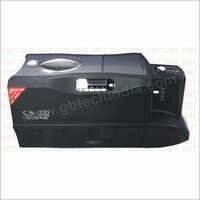 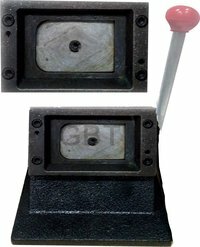 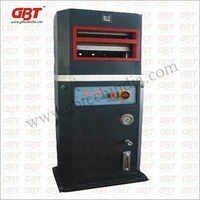 The ID Card Cutter Machine we offer is widely admired in the industry for its simple, fast and smooth cutting with maximum thickness. 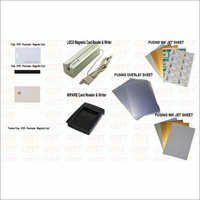 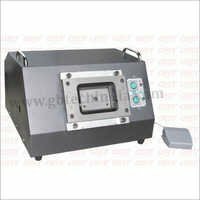 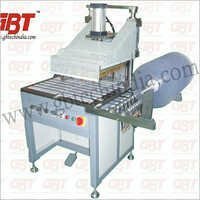 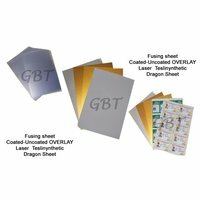 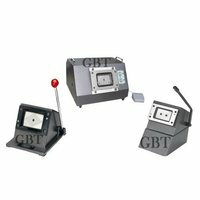 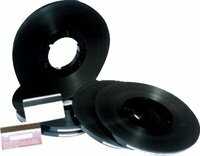 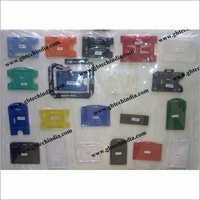 Our range incorporates Id Cutter, Electric Die Cutter, I D Card Printer, ID Card Cutter Heavy Duty, Magnetic Card Machine and allied.